stephen from The Event Consultants on Vimeo. Stephen is an astounding magician, who has been in business for many years. 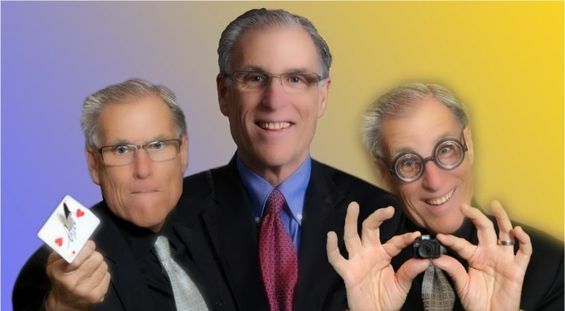 Be it at your trade-show booth, hospitality suite, or sales meeting, Stephen is engaged in selling your company and its products. Stephen has been in demand for weddings, private functions, business shows, and night club work, or any type of special event. You will be impressed with the uniqueness of his performance as he mingles among your clientele, providing each of them with a personal experience into the wonderful world of fantasy that will keep them remembering your company and products for a long time to come. 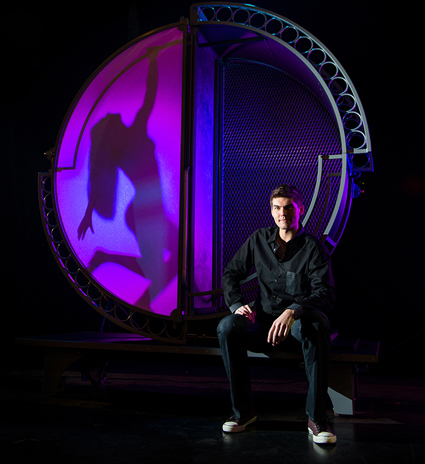 A Show For Every Occasion… Magical Entertainment That Creates Lasting Memories! 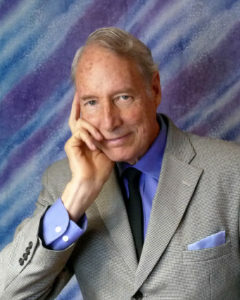 After seeing Alan’s expert sleight of hand, many people say his close up magic is more amazing than the large stage illusions they’ve seen in Las Vegas. Strolling magic is ideal for entertaining at cocktail parties, receptions or dinner functions. 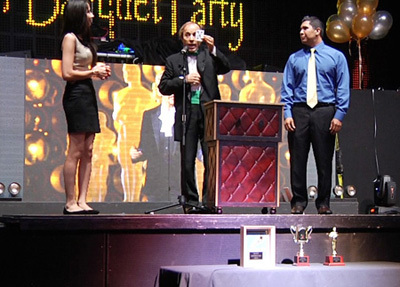 By creating amazement, laughter and conversation, strolling magic is the ideal ice breaker for any event. 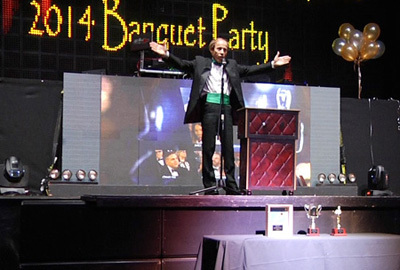 Alan Performs stand up magic and comedy with audience participation and baffling illusions. He has family and corporate shows for any size audience. Standard packages are amazingly affordable but Alan can also customize his shows especially for your event. Table side entertainment for your restaurant can attract new customers, create lasting memories, generate word of mouth advertising and bring in repeat business. With over 25 years of sales and marketing experience in the convention and trade show industry, Alan will develop a custom presentation that will increase traffic to your booth and deliver a clear and powerful message to your attendees. You’ll get more leads and increase your R.O.I. by utilizing infotainment as part of your trade show marketing strategy. 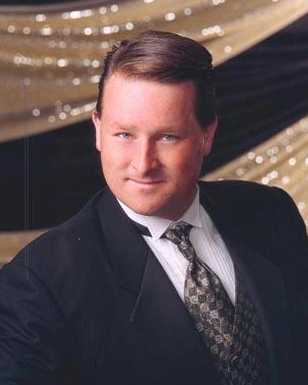 Ken’s professional and warm personality is sure to make any event a success! 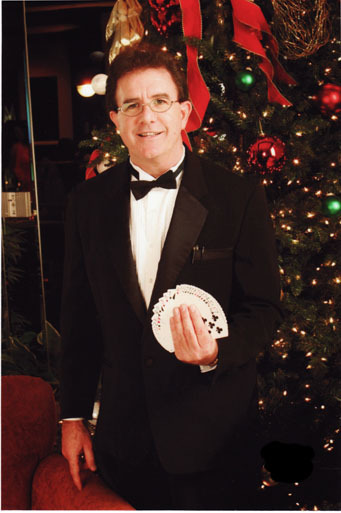 He has been performing for over 22 years and has worked in many restaurants, Cruise Ships, and Country clubs in the area and all over the Country. 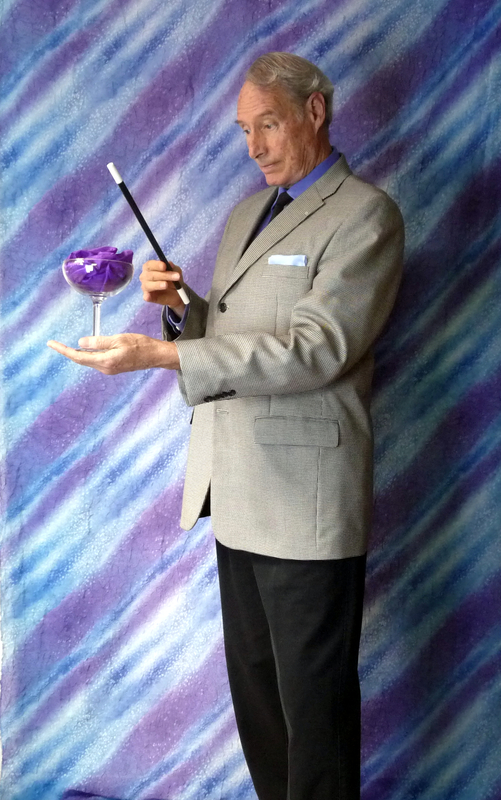 He can do strolling magic and a fantastic magic show, for adults and children. He always receives repeat bookings and is enjoyed by all of the guests. 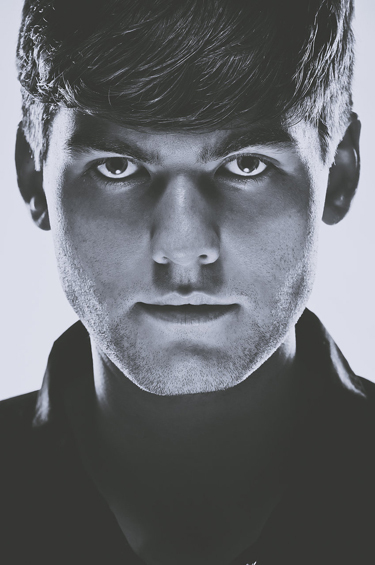 He loves his work and aims to please, and he makes each event a “magical experience”. 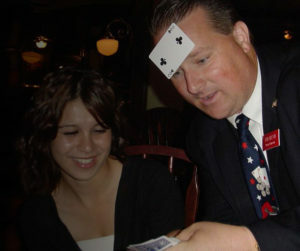 Jim is a professional magician with over 26 years of professional performing experience who services all of Southern California. 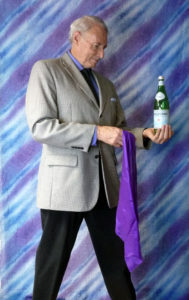 Jim performs everything from amazing strolling magic for that cocktail hour all the way to large stage shows with comedy and audience interaction. 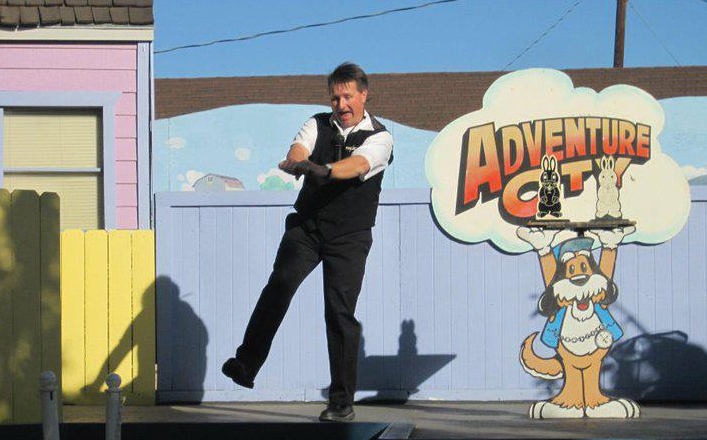 Jim has performed for Merrill Lynch, Sprint Communications, Disney Travel and Knott’s Berry farm just to name a few. Hello and welcome to the world of mystery, magic and wonder. I had the good fortune of being born into a family of magicians. My grandfather and father, and now myself, am here to promote the wonder that is called Magic. 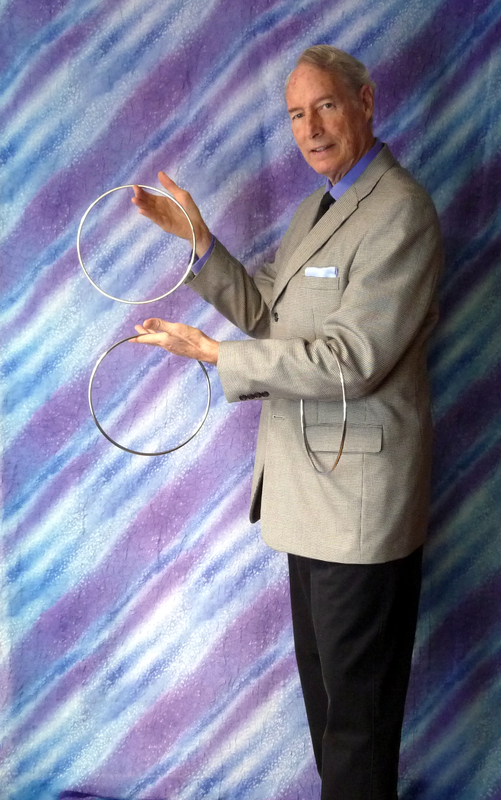 I am a life member of Hollywood’s Magic Castle and have been involved in Magic all my life. Except for the first nine years of my life which I wasted, Magic has been in my thoughts ever since. Our family retail Magic shop (Hollywood Magic) lasted sixty two years, which was a big part of my life. To me, Magic is an art. I excel in close-up Slight-of-Hand, performing intimate miracles of the drama called Magic. From the small stage to the dining room table, you can watch big effects unfold before your very eyes. So keep your eyes open and don’t blink or the Magic is gone… My goal is to reduce adults to a child-like state of wonder as when the world was new. When I see the wide-eyed smile of simple faith, my job is done. Some kids are more than happy to watch a magician pull a rabbit out of a hat or make a coin disappear. But by six years old, Christian decided he wanted to perform magic, not just be entertained by it. Less than a year later, Christian performed in front of his entire school, an audience of over 3,000, and his life changed forever. From that day on, Christian’s passion for presenting the impossible has been unstoppable. He’s brought magic to military and their families, performed at the Venetian Hotel & Casino in Las Vegas, he’s toured theaters, colleges, festivals, and performed for major corporate clients such as Warner Brothers, Baskin Robbins, and Cengage to name a few. He has performed to sold out crowds with standing ovations from 500 to 5,000 in countless theaters and has entertained families from coast to coast. 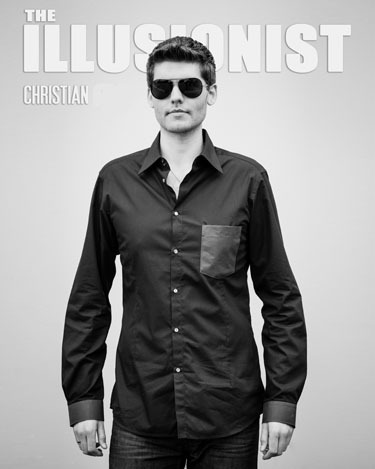 Christian has been mentored by the likes of David Copperfield, Sigfried and Roy, Rick Thomas, and Dirk Arthur. Seventeen years after that first show in front of 3,000 of his peers and their families, Christian has put the finishing touches on a show that’s been years in the making and will change the way the world views magic.